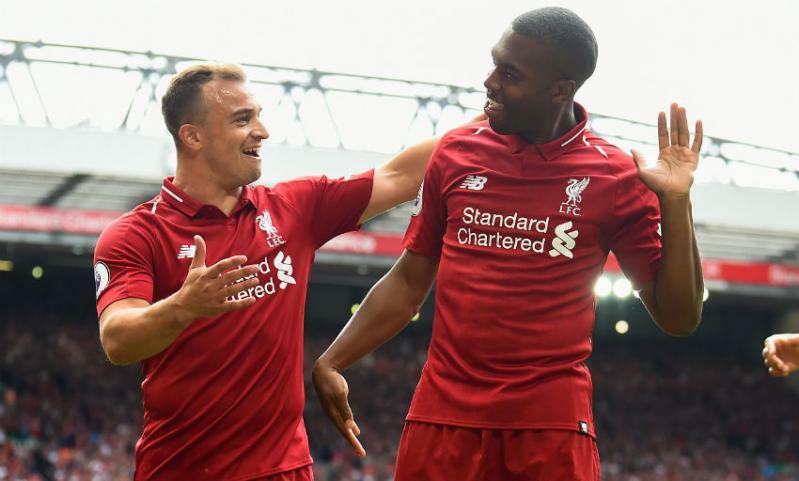 For the fourth consecutive appearance against West Ham United, Jurgen Klopp’s Liverpool put for past the Hammers, as the Reds are off to a flying start to the 2018-19 Premier League campaign. 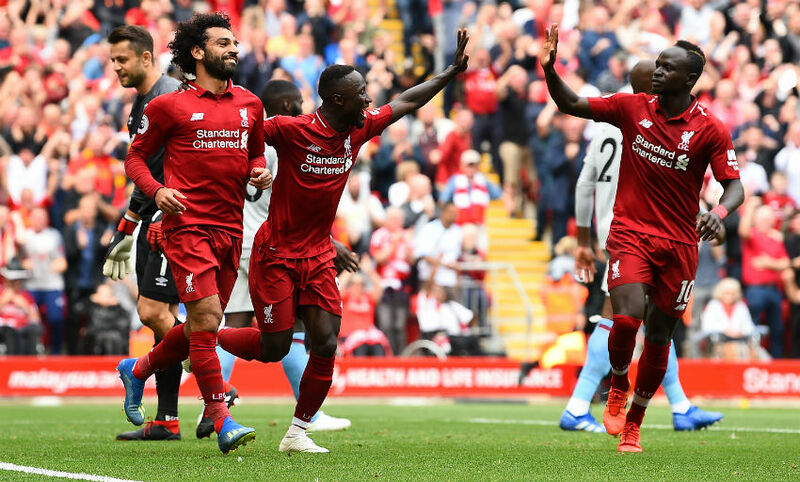 Brimming with the additions of Naby Keita and Alisson Becker to the starting XI, Liverpool opened the scoring with Mohamed Salah just before the 20 minute mark, as he scored from just a couple of yards out, at the end of an Andrew Robertson cross. 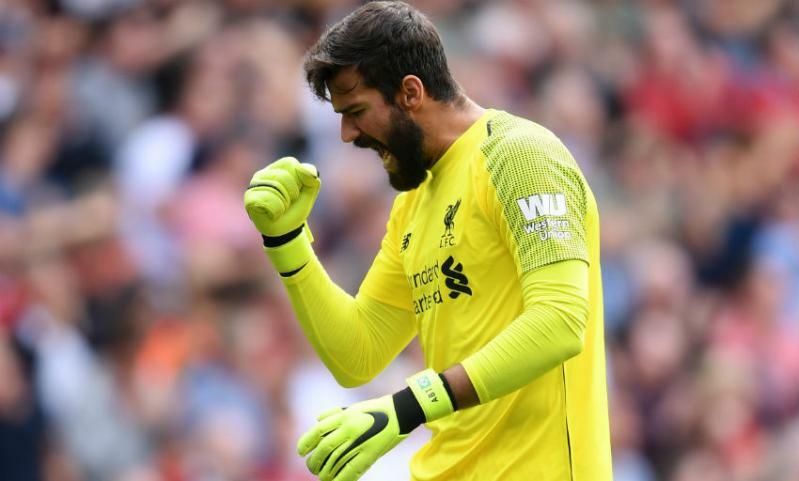 Making his PL debut, Alisson hardly had saves to make. Misplaced a couple of passes but was calm and composed on most occasions. Seemed strangely nervous, losing the ball far too often but did enough to help Liverpool see out a comfortable victory. Hardly put a foot wrong as he rarely allowed the likes of Javier Hernandez and Marko Arnautovic a sniff at Alisson’s goal. Made it look all too easy as he rarely broke a sweat and walked his way to an important clean sheet. Was full of energy all game and kept his flank away from danger. Also picked up the assist for Salah’s goal and was a constant nuisance for the West Ham backline. 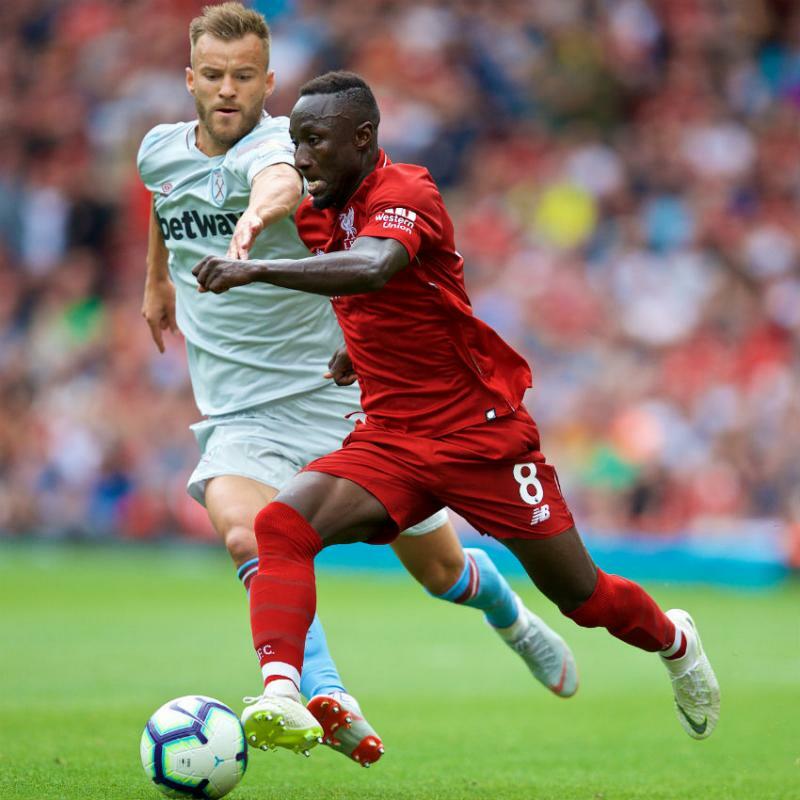 Looked an invigorated midfielder, pining passes left and right and controlling the tempo of the game, and did well to find Mane for his first goal, from a tight angle. Came close to scoring on a couple of occasions but his touch let him down. Was secured in the midfield and was hardly tested by the Hammers. Was involved in the build up to each of the first three goals and was also quick to win the ball back and send his side on the attack. Liverpool’s best player on the field, Mane was lucky to score his second from an offside position but he thoroughly deserved his brace, in what was a Man of the Match performance from the Senegalese. Picked up from where he left off last season, opening the scoring for Liverpool and keeping the pressure on the West Ham backline all game. Did not look his usual self, as he lacked the vigor he generally shows but his presence of mind and quality allowed him to pick up an assist, before being replaced in the second half. Came on for Firmino and added extra steele to the Liverpool midfield, as they continued to dominate the game till the final whistle. Could have scored with the last touch of the ball and did well to link up play and keep the pressure on West Ham, late in the game. 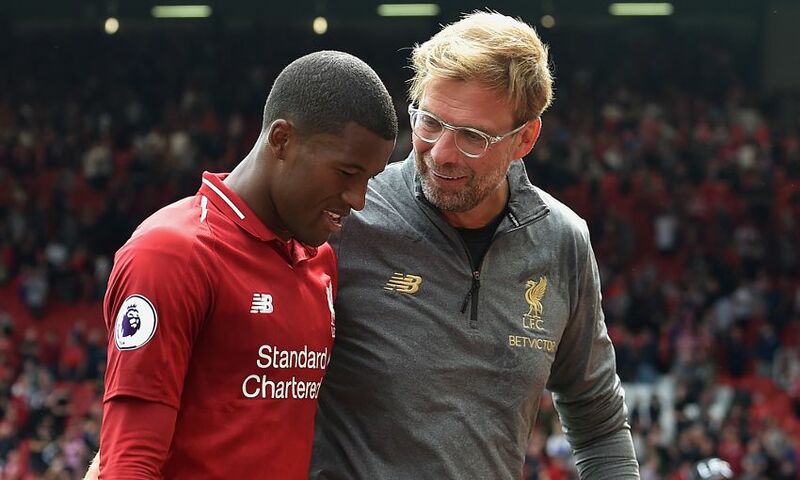 Came on for less than 10 minutes but found the back of the net to take Liverpool 4-0 up.